Nowadays, businesses can launch an online store with relative ease. Despite this, it still remains difficult to successfully tap into this very lucrative ecommerce market. Given the rate at which this market is expanding, many retailers are missing out on a potential gold mine. This can all change by engaging a professional eCommerce web development team. Don’t just host an eCommerce web development project. We can also provide support for merging this with the lucrative and thriving trend of social commerce. 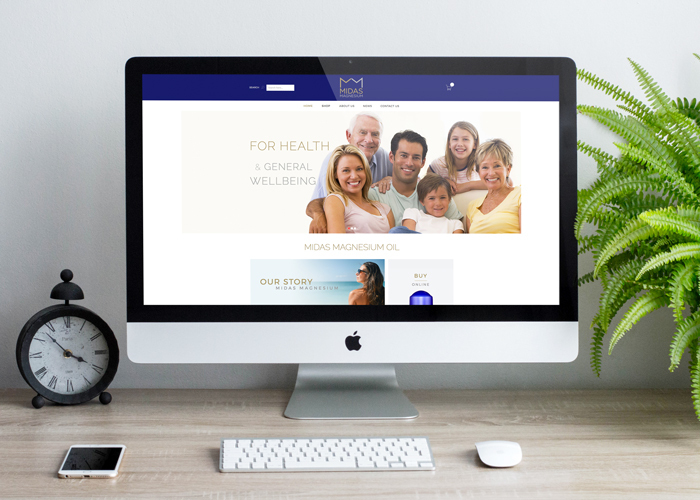 New to this market, Midas Magnesium needed a web design company in Singapore to develop an eCommerce website. They needed a platform that also portrayed their clean and holistic brand. The online shopping experience had to be smooth and transparent. Social media integration and News updates had to play a large role too. As well as boosting online sales, they also wanted to build brand loyalty and enhance customer retention. Midas Magnesium also engaged us to develop their social media marketing strategy. Our goal was to combine the two and tap onto the rising social commerce potential. Visit the Midas Magnesium website for an understanding of this online shopping experience. In the lead up to the eCommerce web development project, we were also given the creative brief for the brand's logo design. This then expanded into the full corporate identity and product packaging. This custom-built eCommerce website needed to provide a simple portal for home delivery. It also had to allow for the flexibility of one-off promotions. We had to include unique fields for the delivery date and address, which the buyer would complete on registration or checkout. 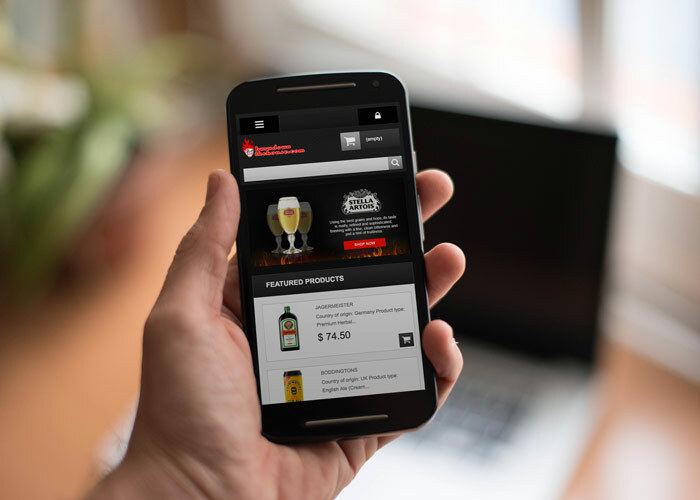 To avoid the need for a mobile App and to maximise user experience, it had to have a seamless responsive web design. Head to the Burn Down The House website for the only ingredient you need for a blazing party.